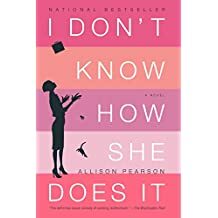 A good day for e-book buys in Women’s Fiction (Buchan, Mayles and Pearson) – Joyce's mystery and fiction book reviews with some non-fiction too! 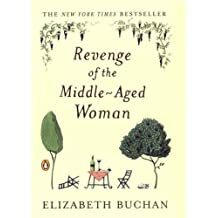 Three good reads on sale today…Elizabeth Buchan is a terrific author of British women’s fiction. I read and enjoyed this novel when it first came out. You will be engrossed as you follow Rose and observe the ways in which her life falls apart and the ways in which she rebuilds it. If you have not already read Under the Tuscan Sun, now is your chance. It is about starting over and starting well. 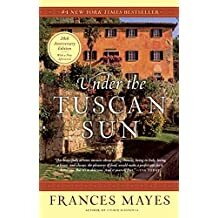 Note that a new novel by Frances Mayles has just come out. I look forward to reading it soon. Finally, the classic, I Don’t Know How She Does It. This one is likely to appeal to all of you over worked moms. As is true for Mayles, Pearson’s new book was just released.